Elektrik Piano, Virtual Electric Piano from Native Instruments. Product replaced by the Native Instruments Scarbee Vintage Keys. 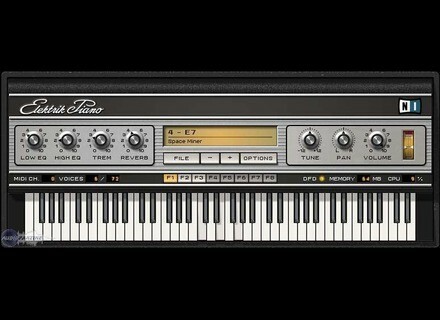 The Native Instruments Elektrik Piano can be purchased for a great price from native instruments site. Any one who has used Native Instruments stuff before knows how good the vst’s the make are going to be. I usually always keep my eye out on Native Instruments website for new vst’s that they will come out with. I am a frequent customer of theirs. If you are looking for a great stage electric piano sound to add to your music and patch collection then Native Instruments Elektrik Piano could be just what you are looking for. Very easy to use, and to install . There really isn’t too much with it, the best thing about it is the sounds. There are only maybe 7 knobs on the whole vst and interface so there really isn’t too much stuff going on that can confuse you or make you need to take out a manual. Though I havent even seen a manual for this because when I purchased it I just got a download link for the full vst not for a manual or any instructions so im thankful that its easy to use. The sounds are great, very realistic and even some what vintage. You will love how well rounded each patch really sounds. They are so thick and full of good tones. You can edit the eq and tun pan and volume right on the interface of Elektrik piano as well. Thre is nothing confusing or tricky going on when using. Its just great and simple at the same time. I recommend it to everyone. All of the sounds are basically coming from 4 different boards, the Mk1 and MK 2 as well as the E7 and the A 200. All of those boards are known for the electric pianos and they are all brought into one device. 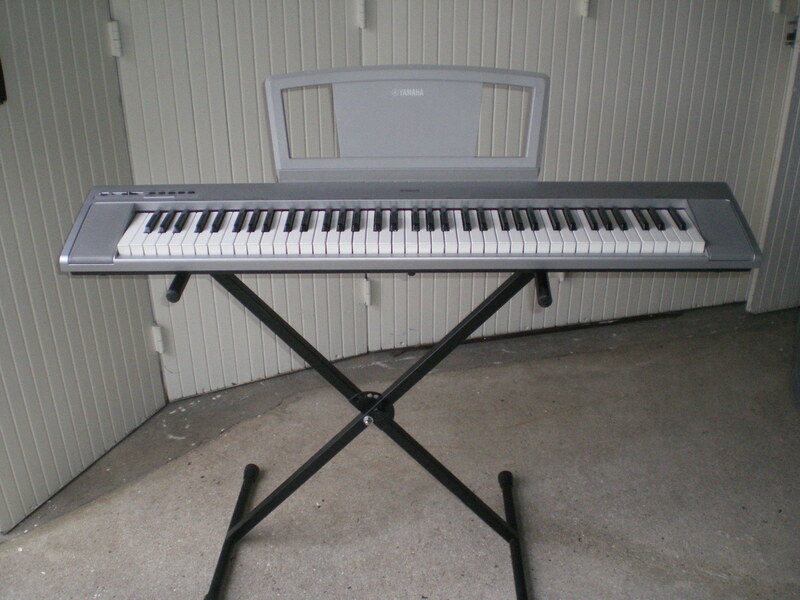 The Native Instruments electric Piano. James...'s review"Best Wurly Sounds I've found"
It's made to work in the kontakt environment which is where I use it. I'm not the biggest fan of the kontakt interface but it is a really convenient way to group a lot of got instruments together. Native Instruments plays things pretty much by the book. They have proven products and Elektrik is no different. It loads up with a ton of presets which are more useful than most. Although sometimes the names make me wonder what they mean? Not really a big deal. I've never had any issues with Kontakt or Elektrik. Any problems I've had have been failures on my part. I initially had troubleshooting errors with interfacing but most of the time it was a case of "should've read the manual." I've been using kontakt for years and elektrik piano for a couple. I do worship music in a live environment and I frequently use a keyboard for come songs. In our type of music we need a Wurlitzer sound pretty often. I had tried a few out there and found most of the vsti's I played to be pretty weak. Most of them sounded very fake and lacked the organic bass you get with elektrik. This plugin is by far the best I've found. It just sounds very real. The effects are okay. I would recommend you use an external reverb and delay if you need that though. The ones onboard are just eh... I end up using MK2 most often. I expect most people that use this will gravitate toward one of the keyboards and rarely use the other ones. But really, the value is great regardless. For the quality you get here, I think the price is sort of a bargain. What I like most, hands down is the realism. Elektrik has that organic tone that I never got with other emulations before. It's the closest I've come to having a real keyboard in the room. I use it live most of the time and you would think I had one on stage. It's really that level of quality. I've tried the competitors and I would strongly recommend this one. If it's a bit pricey, save up. You won't be happy with the cheaper options. I had no problems installing Native Instruments Elektrik Piano on my machine. It has run smoothly and has not given me any problems. The interface is easy to follow and I didn't have any compatibility issues. I never had any problems with running this effectively, so I never had use for a manual. I run Elektrik Piano on my Mac Book Pro that has a 2.2 Ghz Intel Core 2 Duo processor and 4 GB of RAM. I use an M-Audio Keystation 49e MIDI controller and have never had a problem with this configuration. I use this both as stand alone software and with Logic. I only run one of these at a time and while it takes up some CPU power, not enough to really hurt your system if you have a good machine. The Elektrik Piano virtual instrument is somewhat new to me, but in the time I have had it I have been very satisfied. 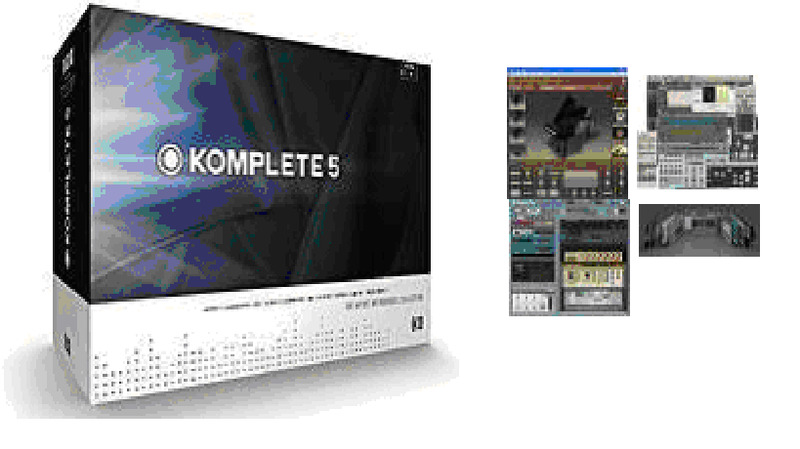 The overall sound quality is quite authentic and there are a variety of presets for all different electric piano sounds - Rhodes, Wurli, bells, etc. While I'd rather have a Wurlitzer 200A, this provides a relatively cheap option that has very real sounding electric piano sounds, and is more eclectic than your hardware keyboard. You really have total control over your sound with parameters for low EQ, high EQ, trem, reverb, tun, pan and volume. The presets are great for getting a quick wide variety of electric piano tones. While I use my MIDI controller to play, you can also just click on the keys to produce sound, which can come in handy sometimes. The price is reasonable considering the quality of sound this produces. While I am usually one to stay away from virtual instruments, as I love the sound of analog gear, this is great sounding and incredibly convenient. The features are pretty good. There are different parameters that you can adjust per preset that you load. Cool to get a variety, but sometimes you want certain effects on other presets. Not difficult to work around though since you can process it later. This is very easy to use and navigate with. I've had no problems finding what I need. The sound quality is really impressive. I haven't used any other &quot;quality&quot; rhodes plug-ins but this has the exact smoothness I've been looking for. I do seem to get a bit of artifacts though, although i'm running over the recommended PC components to run this. As i mentioned before, I still get artifacts when using this but it's not too much of a problem with the style of music I do. HOWEVER.. I'm having major problems having this export correctly. I can make a song and everything will play beautifully minus the occassional barely noticeable artifact... but when exporting, the whole song will export fine and most of the elektrik piano part will export too. It cuts out though!! I've mainly noticed it cuts out whenever the piano has to sustain at any reasonable length. It may be a chord that sustains 3/4 of a beat and on the last quarter note it will cut out abruptly. I've been troubleshooting this for days now and I cant get customer support from NI because their site is down at the moment. Even when the site was up, the links to their product support dont seem to load. Not sure whats up with this, but this product would be amazing if this little part was fixed. I would give this a 10 if the above was resolved somehow.